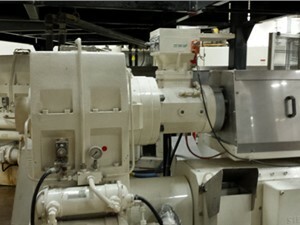 We have a comprehensive inventory of plastic sheet extrusion equipment for applications in numerous industries. 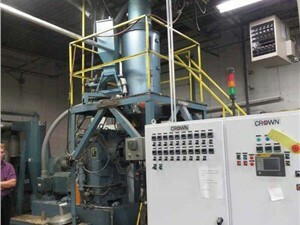 Arlington Plastics Machinery buys plastic extrusion lines and refurbishes them completely for sale. Or, you can opt to purchase equipment as is or in running condition. 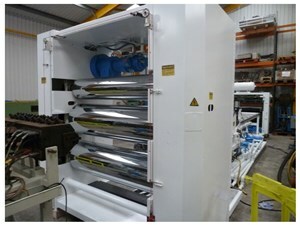 We have equipment from many different manufactures and a wide variety of machinery sizes from which to choose. 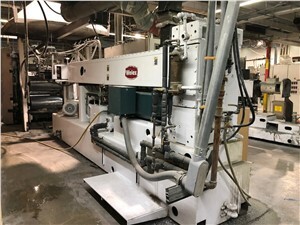 Browse our wide selection of sheet extrusion lines to find the equipment best suited for your processes. 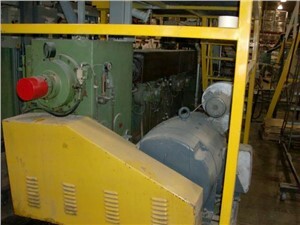 Plastic sheet extrusion equipment creates solid sheets of plastic for many purposes. 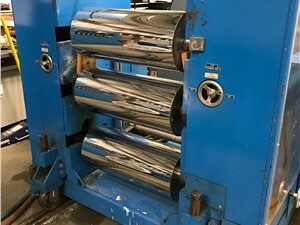 Plexiglass and plastic sheets to cover the outside of neon signs are two examples of applications for this equipment. 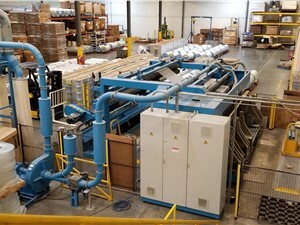 Plastic sheets produced from this type of extrusion equipment are sturdy, yet remains somewhat flexible. 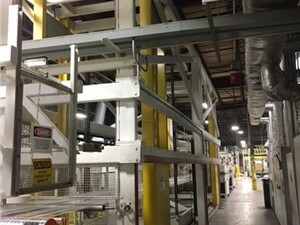 Arlington’s inventory of machinery can produce high-quality, durable solid sheets of plastic efficiently and cost-effectively.